Join our new Facebook group to find tips and resources for developing your research skills! The ‘Skills and Careers Forum for Researchers’ Facebook group brings together scientists and researchers and is a platform for all things related to researchers’ careers. Nature Masterclasses, together with other Nature Research services, launched the group earlier this month. We hope it will become a valuable and lively resource for all members of the Nature Masterclasses community. So, if you come across a career-related article that you think other researchers would benefit from, share it on the Facebook group! 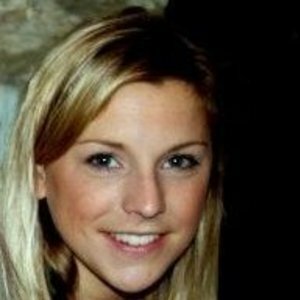 Using Facebook and other social media platforms to support research activity is increasingly commonplace. 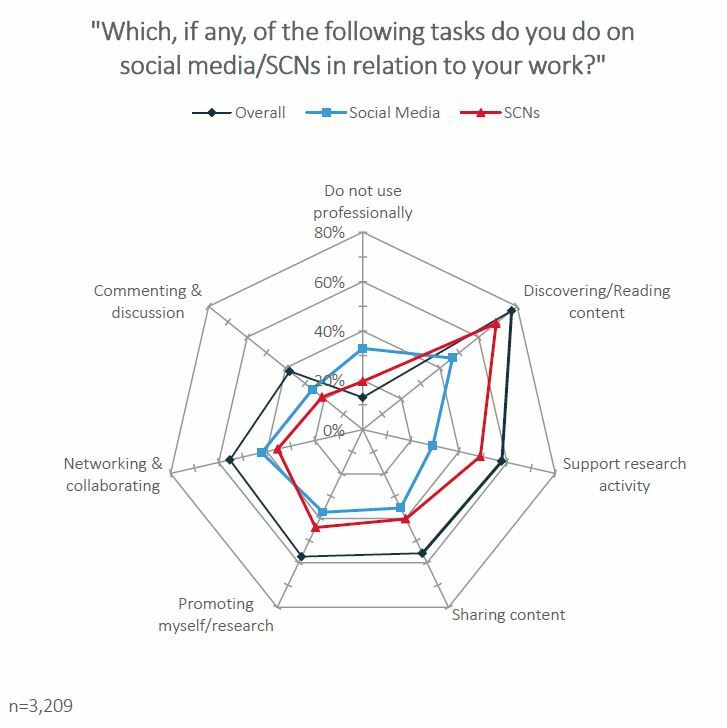 In a Nature survey conducted in 2017, over 95% of the 3000+ respondents said they used some form of social media or scholarly collaboration networks (SCNs) for professional purposes. over 75% of respondents answered ‘discovering and/or reading scientific content’. (This was the most selected answer). 57% of respondents answered ‘promoting myself and/or promoting my research’. 55% answered ‘networking and/or collaborating’. (For example, tweeting to meet up at conferences). View the full 2017 survey here. We hope to see you on Facebook!